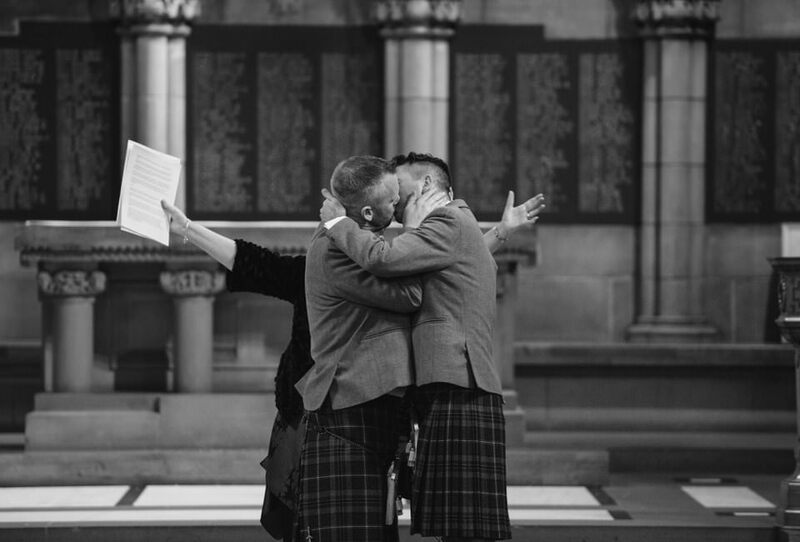 It's always such a great honour when your friends ask you to be their wedding photographer and this was no exception. 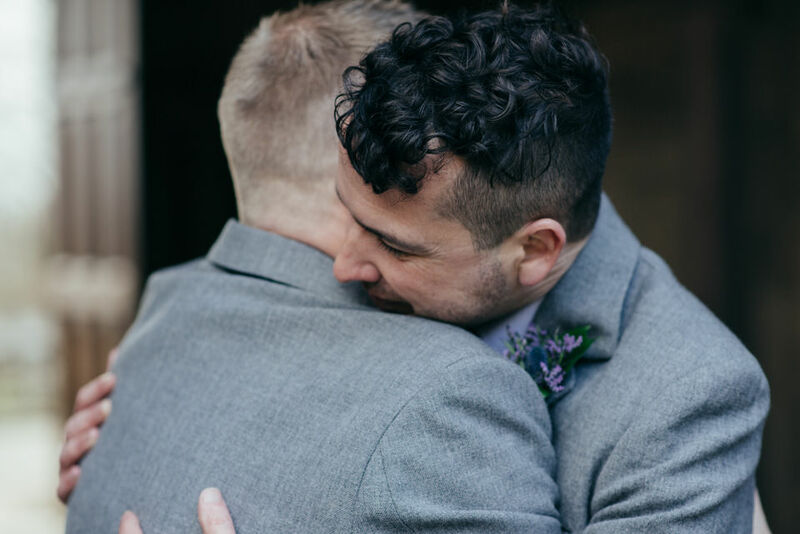 I had so much fun hanging with Craig, Ross and all of their awesome guests. 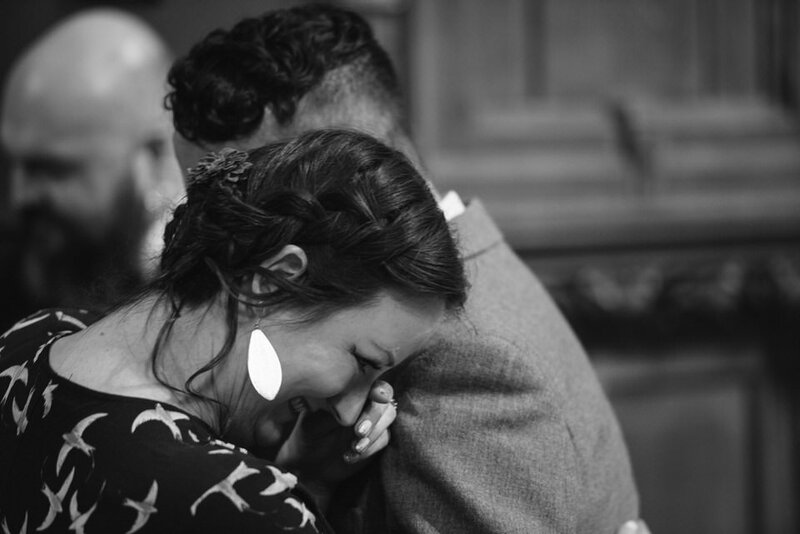 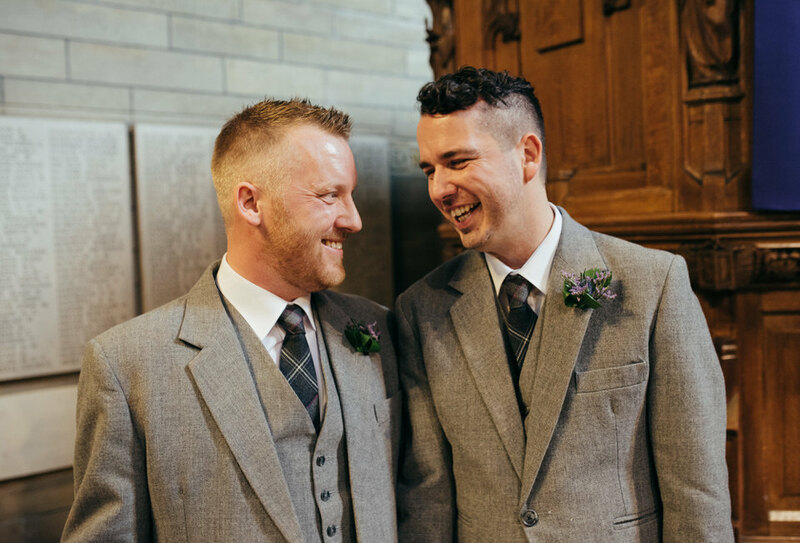 My job is always to capture love, laughter and happiness and these guys really did make my job pretty straight forward. 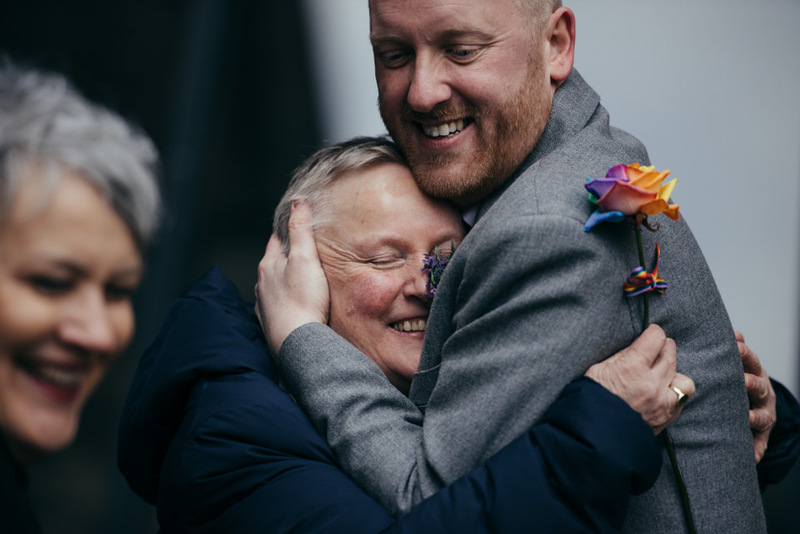 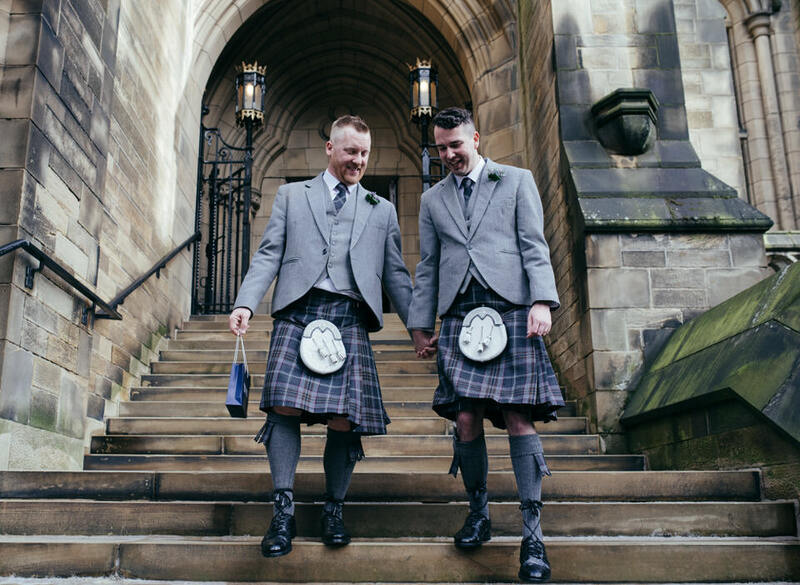 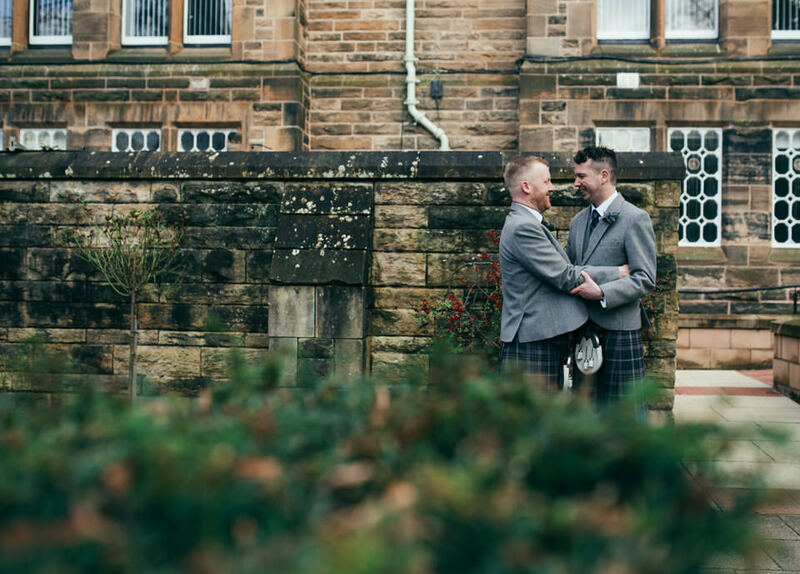 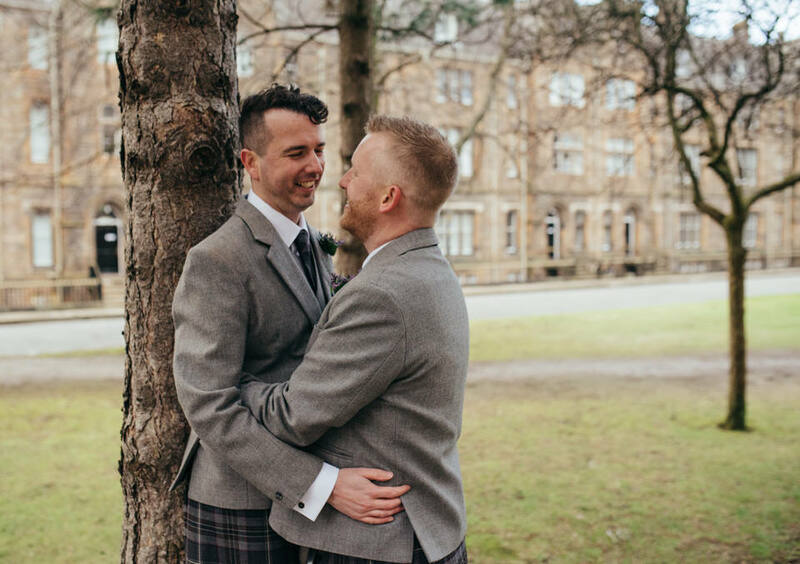 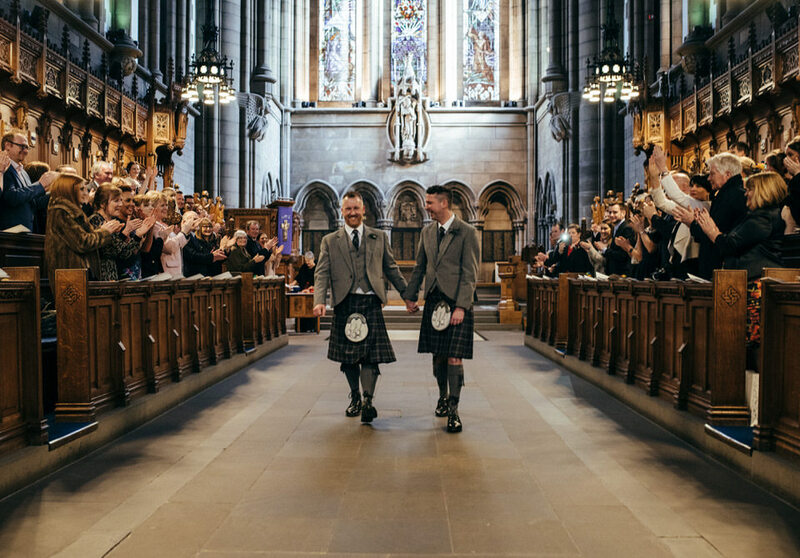 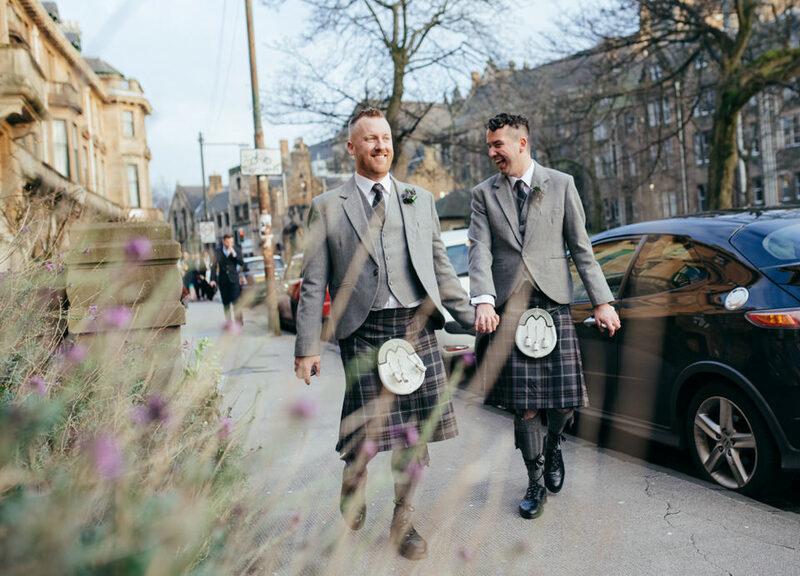 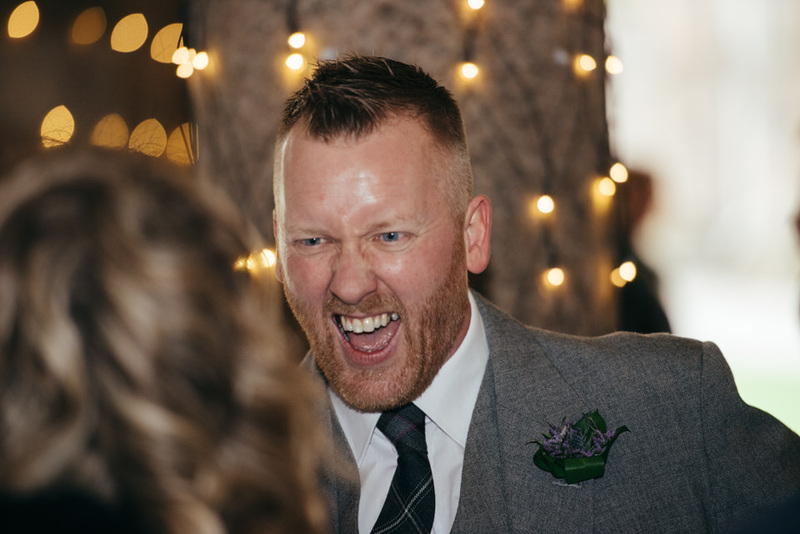 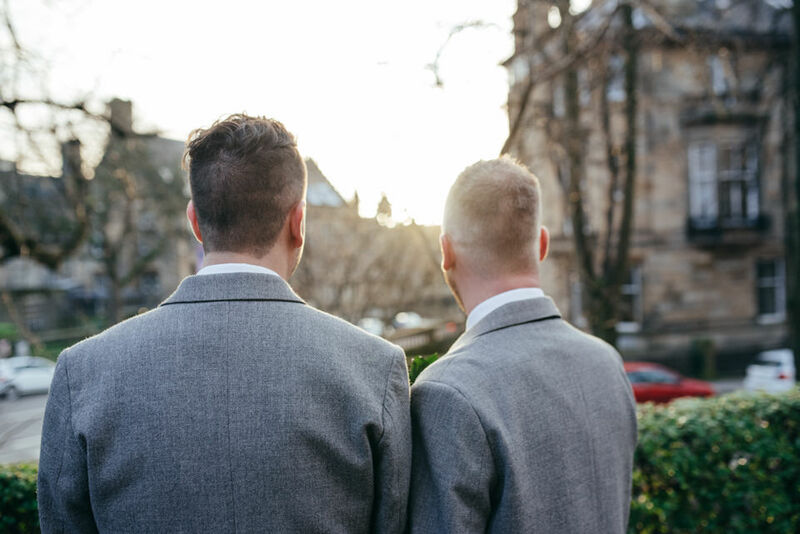 The wedding took place at Glasgow University Chapel followed by a drinks reception at The Cloisters and then onto an intimate meal at Brel on Ashton Lane.